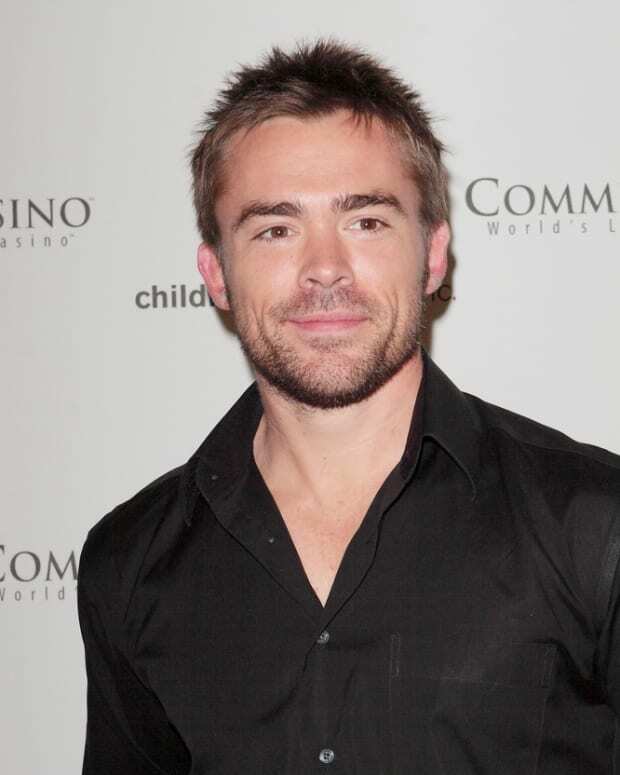 Days of Our Lives is going to the vault to bring back a character from its storied past. Dr. Valerie Grant, who appeared on the show from 1977-1982, will be returning to Salem on October 25. According to Deadline, the character will be played by Vanessa Williams. Grant was one half of a controversial interracial couple with Julie&apos;s (Susan Seaforth Hayes) son David Banning. Although it was a first for DAYS, the romance didn&apos;t last long because of viewer backlash and hate mail. Their engagement was eventually busted up by his affair with Trish Clayton. 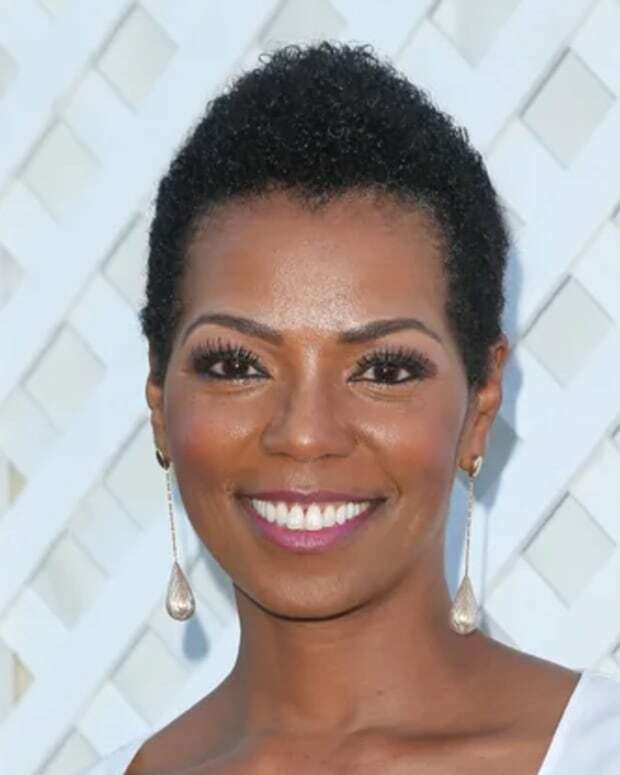 Williams&apos; has an extensive TV and film resumé, with appearances on Melrose Place, Chicago Hope, and Soul Food.